Prior to Brownsville, the Rav served at Congregation Kol Yisroel Anshe Poland of Suwalk which was located on 27 Forsyth Street on the Lower East Side. 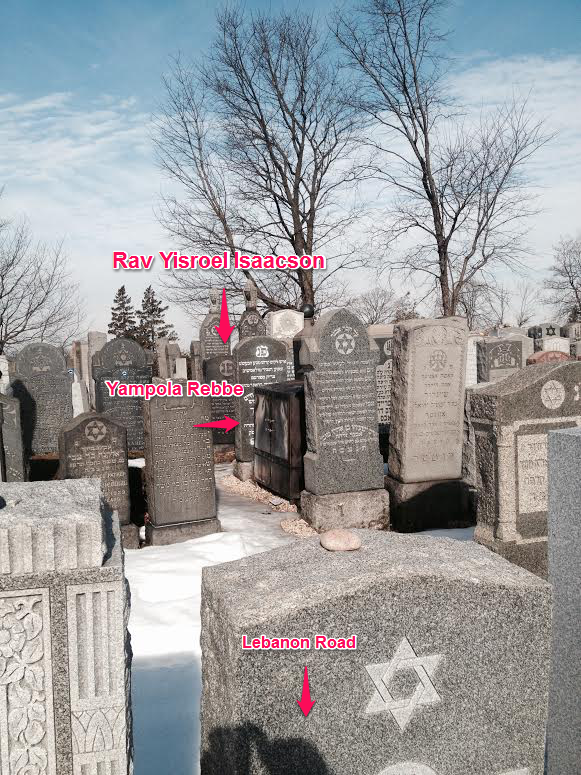 Credit: Map to Rav Yisroel Isaacson's kever. Here’s a page 1 article from the Tageblatt of November 8, 1922 (17 Marcheshvan, 5682). 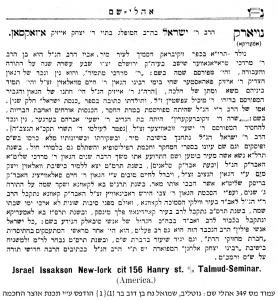 It reports on Rav Isaacson’s levaya and mentions that he died as the result of an automobile accident. 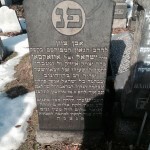 Rabbi Israel Isaacson was Rabbi of Synagogue Kol Israel Anshe Poland of Suwalk, at 22 (27, 80?). 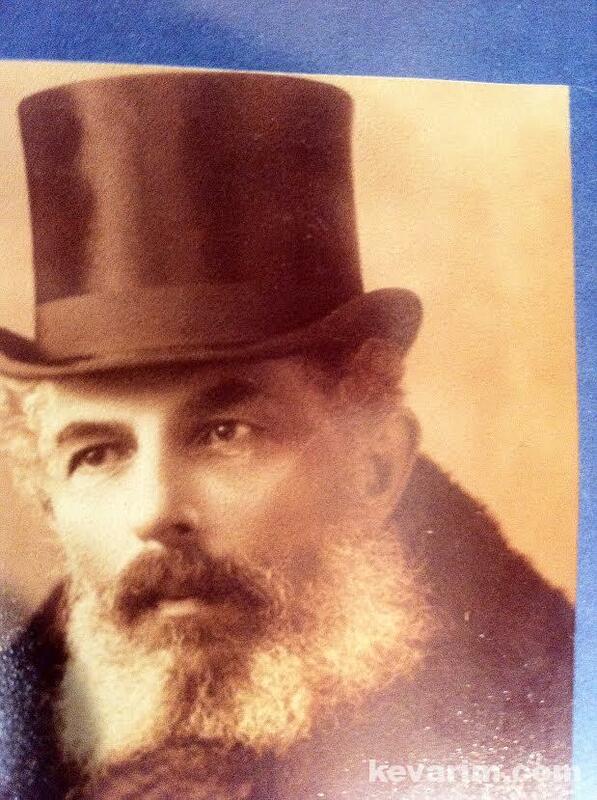 Rabbi Israel Isaacson was Rabbi of Synagogue Kol Israel Anshe Poland of Suwalk, at 27 Forsyth Street. Here is a picture of the Shul. Sadly, the building now belongs to a Church. 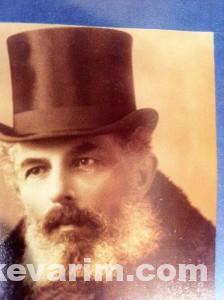 Rabbi Israel Isaacson first immigrated to England before coming to America. The 1910 United States Federal Census lists Eisman occupation Rabbi as brother of Rabbi Israel Isaacson. Question is who is he? Also it lists another child. Eisman was a Border not brother of Rabbi Israel Isaacson. 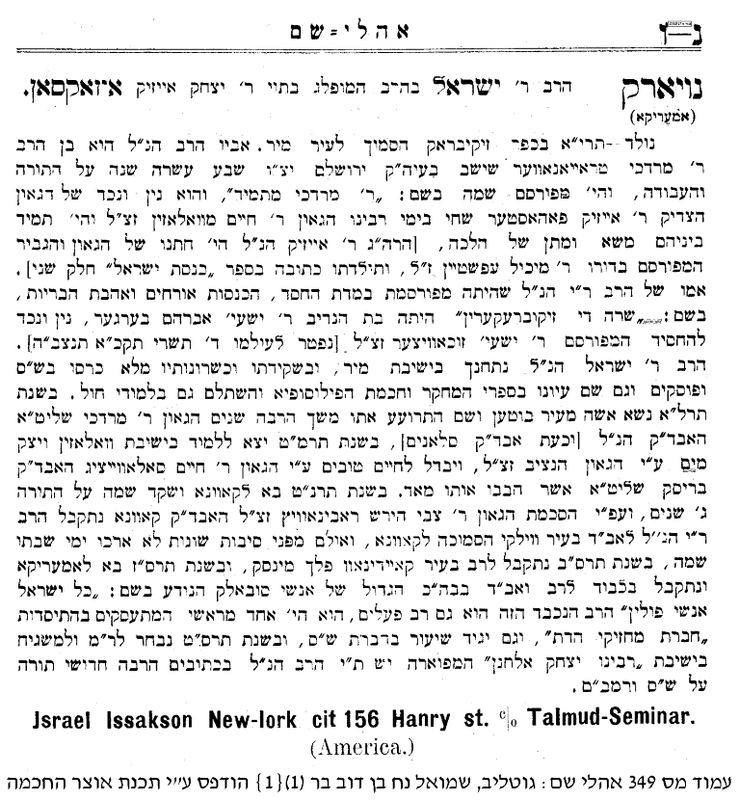 Interesting article on the arrest of Mrs. Molly Issacson wife of Rabbi Israel Isaacson for possession of wine made by her husband for the seder . 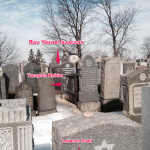 Regarding a Levaya on burned Sifari Torah conducted by Rabbi Israel Issacson. Dion Isaacson, please contact me. Your great grandfather is spoken of in an unpublished memoir about the shtetl Koidanov in Lithuania/Russia/Belarus. I would be happy to send you the information about Rav Israel Isaacson from Koidanov. My great grandfather is the Rebbe Israel Isaacson born 1850 died in America around 1922 pictured above, from Koidanov. 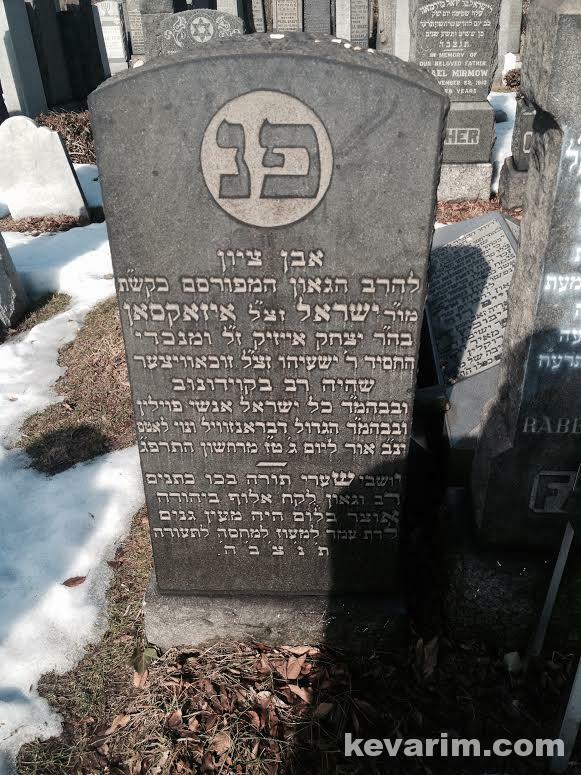 His wife Mollie Israelite, my grandfather was one of 7 boys (4 killed in pogroms) his name was Morris (Moses, Moishe). She was his second wife perhaps he was married previously to her sister Ruth, his first wife died. However, he had older children by the names of Saul and/or Shlomo whom we believe emmigrated to Israel. Please feel free to contact me emailtoclaire@yahoo.com. I found lots of information just days ago. Including a huge family tree in Israel. His brother is mentioned below in an article Zevil Heivish (or Heivush) I believe his first name or is Shmuel Zavil Heivush in Israel, the article below from a person that lived in the town of Koidnav writes extensively about it and mentions Zavil Heivish going to Kfar Yechezel a moshav farming community in Israel. when I check the website Geni there is family information that is undoubtedly ours including the name of the same moshav. My grandfather Morris used to speak of the farm in Israel that his family had, his uncle, and that at the time they grew oranges. Please contact me as I want to link our family trees.